We supply standard export wooden cases, suitable for long-term trips and mul-times loading & unloading by forklift. If needed, please extra pay for the packages. An Injection molding machine, or (Injection moulding machine ), also known as an injection press, is a machine for manufacturing pet treats products by the injection molding process. It consists of two main parts, an injection unit and a clamping unit. 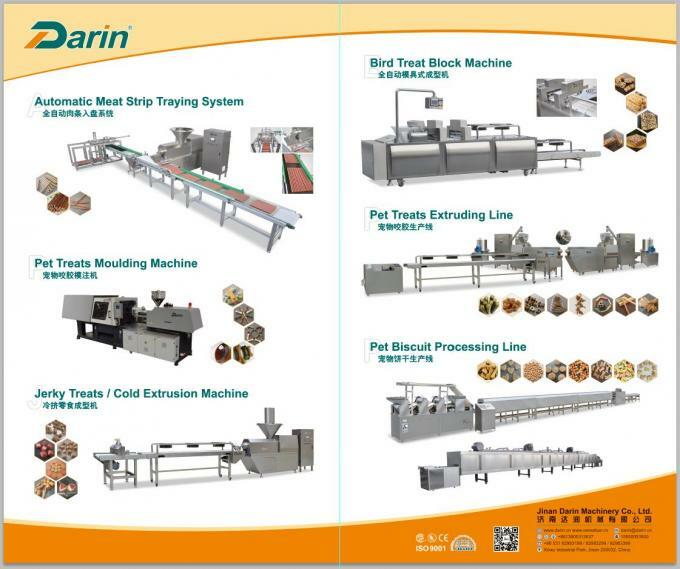 is special machinery for producing pet snacks. With such machine, various shapes can be made, such as hedgehog, crocodile, dog, bone, pork ears, barrel, etc.The shapes are very lovely and it is a ideal encouragement to dogs and cats while they learn a new action or do well in some exercises and games. Also, we can provide different recipes to meet various market demands. 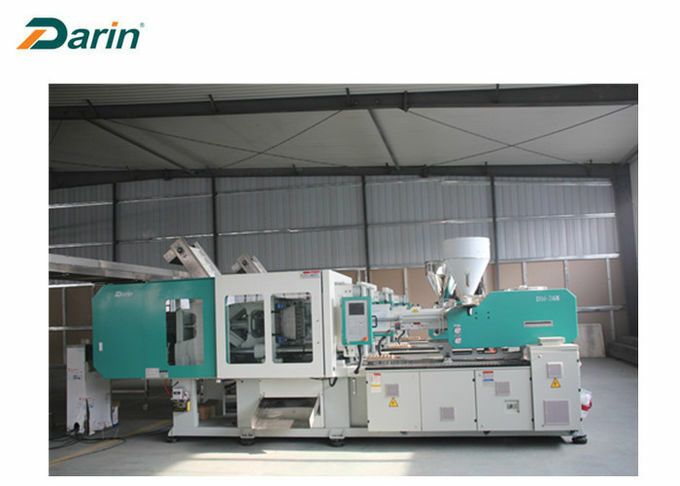 Hydraulic presses have historically been the only option available to molders until Nissei Plastic Industrial Co., LTD introduced the first all-electric injection molding machine in 1983. Hydraulic machines, although not nearly as precise, are the predominant type in most of the world, with the exception of Japan. Mechanical type machines use the toggle system for building up tonnage on the clamp side of the machine. Tonnage is required on all machines so that the clamp side of the machine does not open (i.e. tool half mounted on the platen) due to the injection pressure. If the tool half opens up it will create flash in the plastic product. The electric press, also known as Electric Machine Technology (EMT), reduces operation costs by cutting energy consumption and also addresses some of the environmental concerns surrounding the hydraulic press. Electric presses have been shown to be quieter, faster, and have a higher accuracy, however the machines are more expensive. Pneumatic type machines use the air pressure for building up the tonnage on the clamp side of the machine. 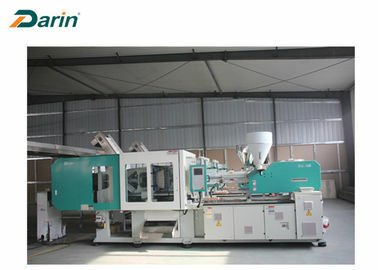 Hybrid injection (sometimes referred to as "Servo-Hydraulic") molding machines claim to take advantage of the best features of both hydraulic and electric systems, but in actuality use almost the same amount of electricity to operate as an electric injection molding machine depending on the manufacturer. A robotic arm is often used to remove the molded components; either by side or top entry, but it is more common for parts to drop out of the mold, through a chute and into a container. 1. Screw rotating speed read-out. 2. Security code function to avoid missing data or careless changing. 3. Super low pressure clamping ensures security of user, and maintains lifespan of machine efficiently. 4. The response time of the drive system is very fast. It requires only 0.005s to reach the maximum power output, greatly shorten the cycle time. 5. 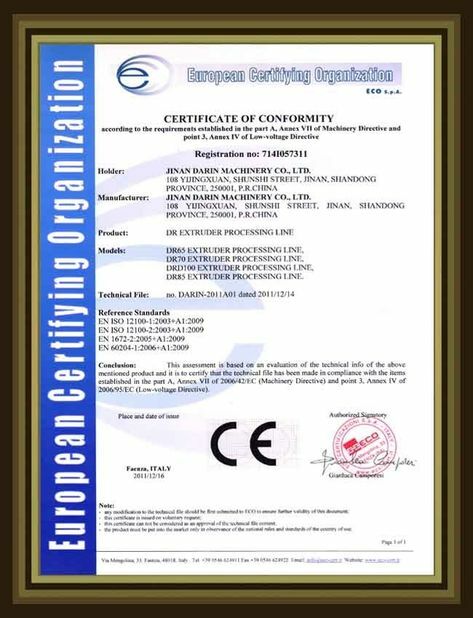 The precision of processing tolerances to produce the plastic parts will be greatly improved. The optimized rate of repeated qualified parts is around 40-130%. 6. Equipped with a rotary encoder and pressure sensor, the pressure flow state of the energy saving the machine will be transmitted to the controller, the command of which will be sent out to the efficient synchronous servo motor to change the rotation and the torque accordingly. 1. Could we visit your factory to check the machine carefully and closely? 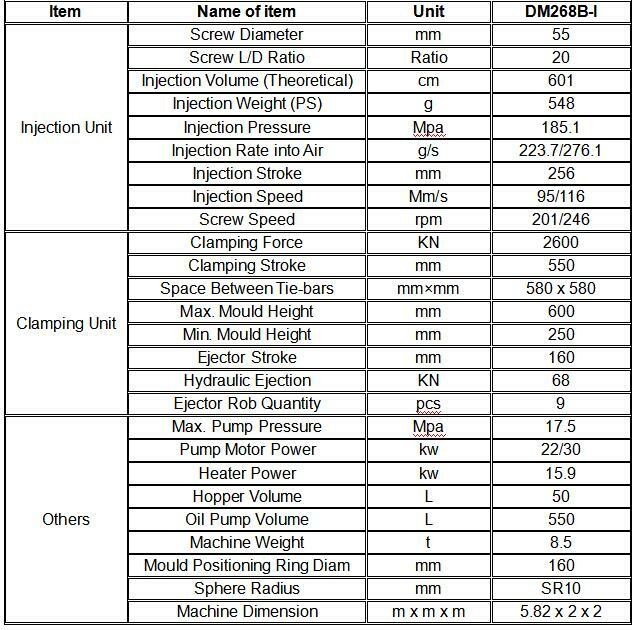 You’re more than welcome to visit Darin, will provide machine test running, face to face discussion and turnkey project design solution. 2. Could you afford technician team to guide our installation and commissioning? Oversea commissioning service provided, our technician will help to install the machine, and teach local workers about operation and maintenance. Buyer should pay for the technician's round flight ticket, accommodation and salary. 3. How long is your machine's guarantee time? One year since the machine arrive your factory. 4. If some parts break after warranty, what should we do? Darin supply full-life after sales service, whenever new parts needed, we will help to supply new ones at reasonable price & in shortest time. 5. If we show our workshop size, can you design layout for the whole line? Auto CAD layout will be provided as client’s workshop size. 6. What is the material of the machine? 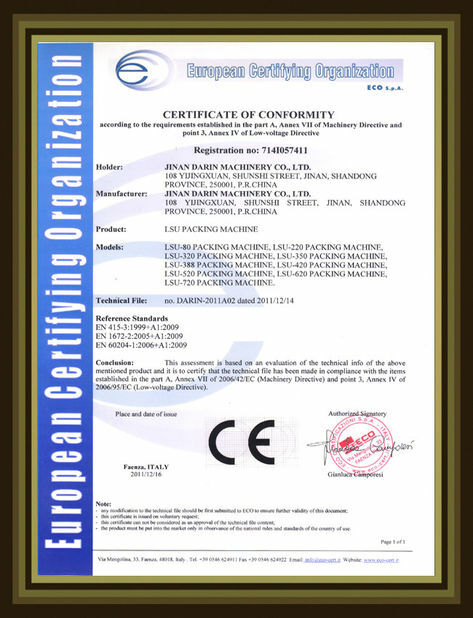 Stainless steel, especially parts contacting with materials, conforming to food grade. 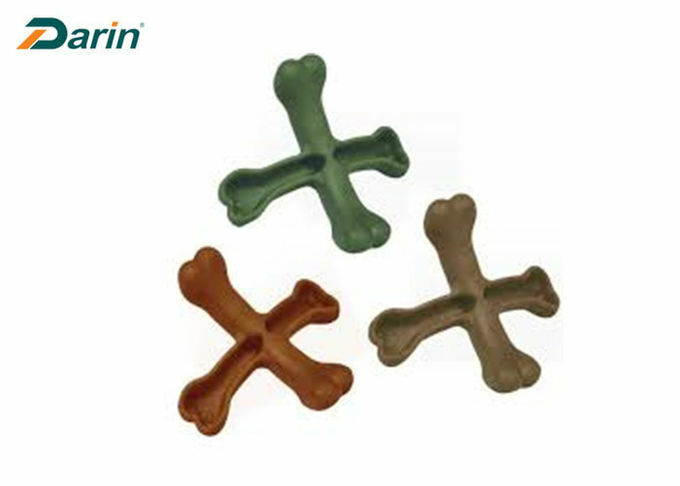 Pet Treats Molding Machinery for producing pet snacks and pet chewing toys.